What should you use Ceramic or Porcelain? 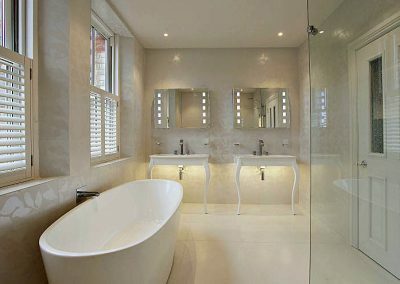 Sometimes it is best to ask the experts and here is some sound advice from British Ceramic tile company based in the UK. 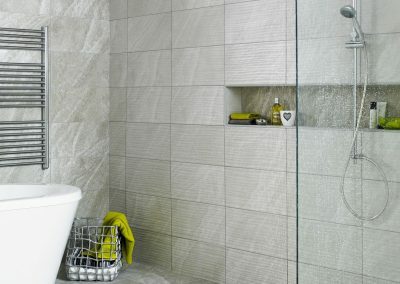 ‘When it comes to choosing between ceramic and porcelain tiles, there’s a lot of advice out there. But, is it the right advice for you? 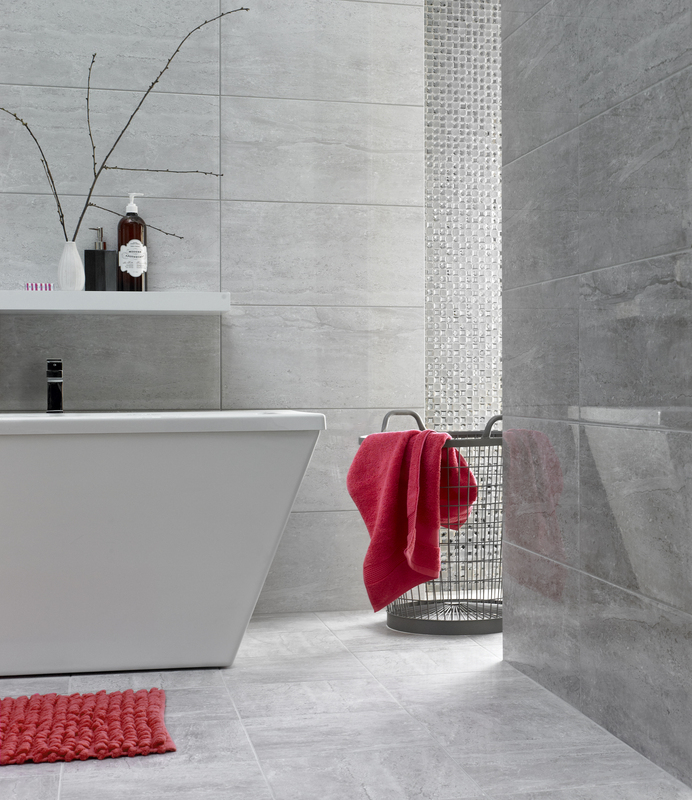 Sit tight, we’re here to shed some light on those common ‘myths’ around tiles. Yes, it’s true that porcelain is the most durable of the two. However, it’s also true that ceramic is just as practical as porcelain is. 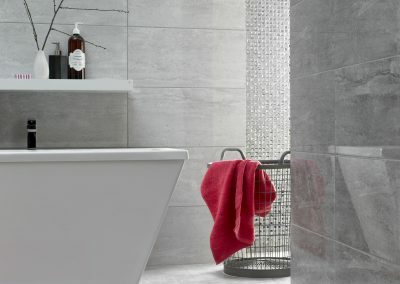 There are, of course, benefits of using each Ceramic tiles are printed using the latest technology meaning there’s tonnes of choice when it comes to design. 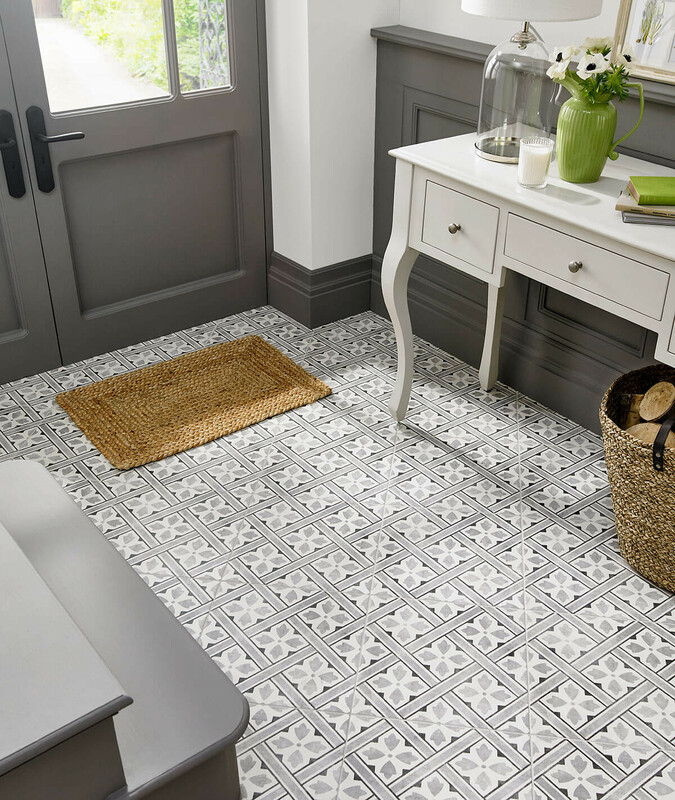 Ceramic ranges such as our Heritage Collection by Laura Ashley are perfect for making a statement and can often be found in busy areas such as hallways and kitchens. These ceramic printing techniques also mean it’s easy to replicate natural surfaces, such as marble or wood. Take a peek at our HD Distinction or Feature Floors Parquet for a little inspiration! Sacrificing style for practicality and cost never needs to be an issue when it comes to ceramic. 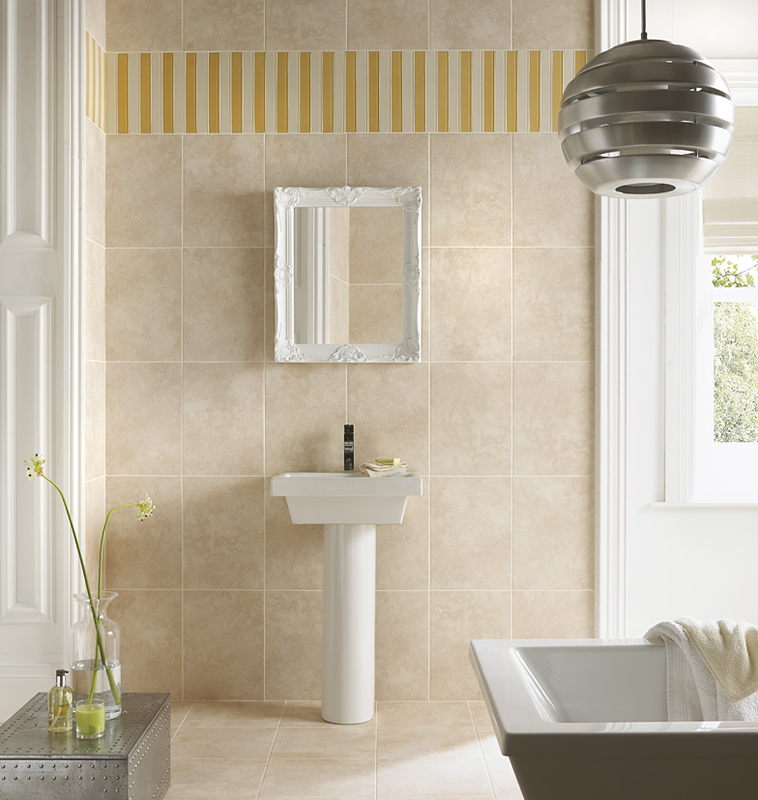 For something a little more understated, porcelain will never fail to impress. This super hard-wearing option can also withstand heavy-duty wear and tear – no problem. It’s for this reason we often find porcelain in restaurants and hotels. Within the home it can be used anywhere, and its particularly non-porous nature means its often suitable for outdoor use too. 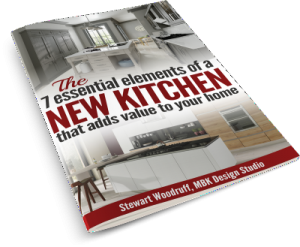 Great for designs that flow from the inside out. 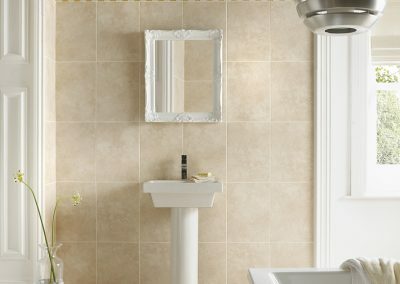 Whether you’re a keen DIYer or sticking to a tight budget, ceramic tiles can offer you the best of both worlds. They’re easy to cut and work with, and usually the cheaper option with plenty of designs to choose from. What more could you ask for? 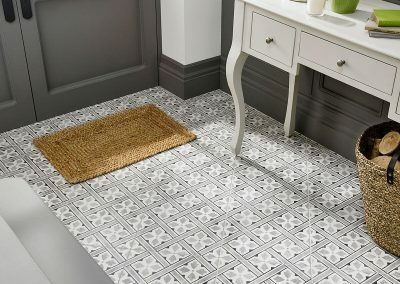 If you mastered the skill of laying tiles long ago, then working with porcelain could well be a doddle to you. 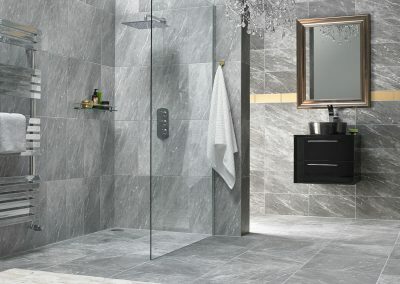 There are, however, plenty of specialist tilers out there with the right equipment and knowledge to cut and work with the slightly trickier porcelain tile. Fear not! Absolutely! 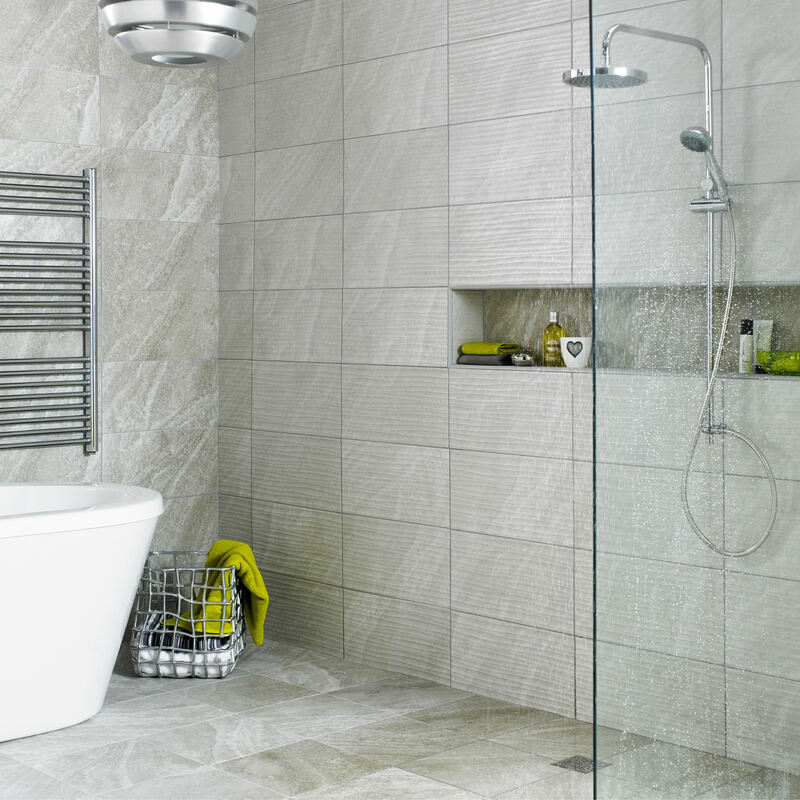 When it comes to the home, both porcelain and ceramic tiles are equally great for both walls and floors. With this in mind, your options for design, feel and texture are endless. 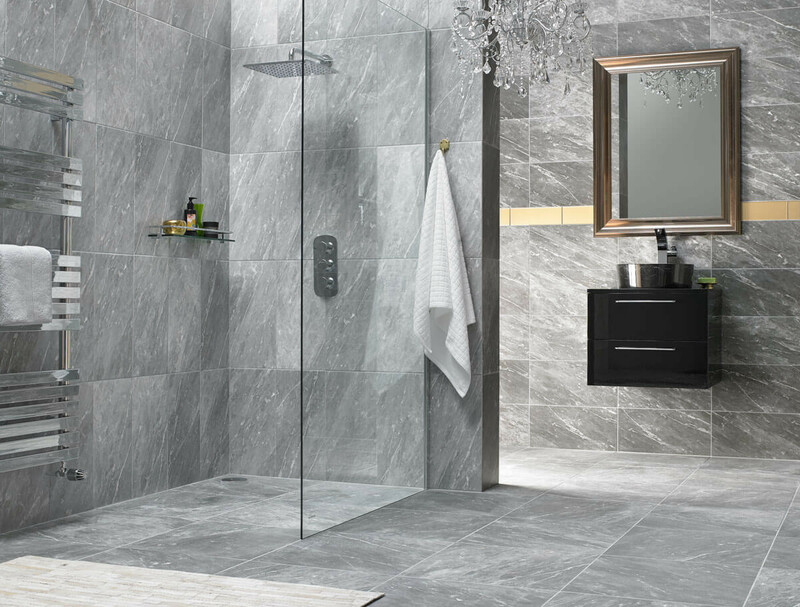 Earlier we touched on the benefits of each, but truth be told, tile specifications should never hold you back or sway your decision away from a tile you really love. 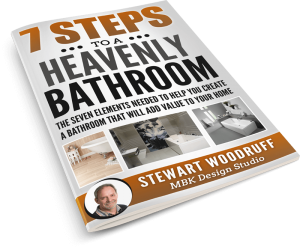 If your heart is set on a particular design or style, then have the confidence to make it work in your home. 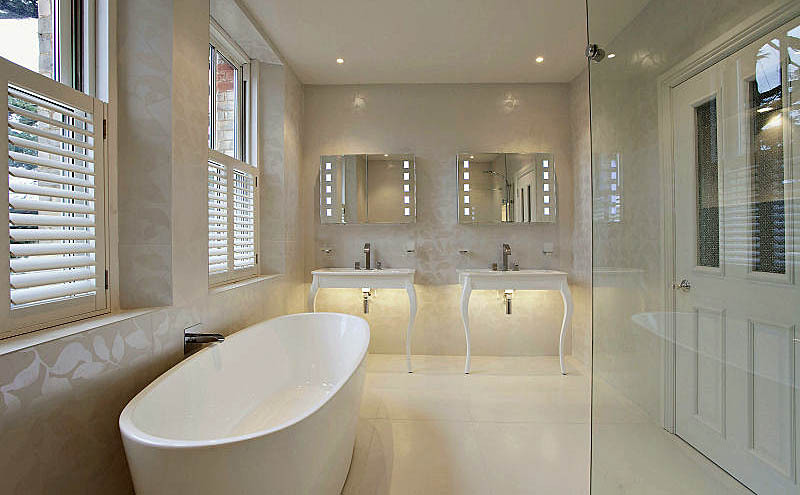 Whether it be ceramic or porcelain, with the right knowledge and skills you can make it happen.